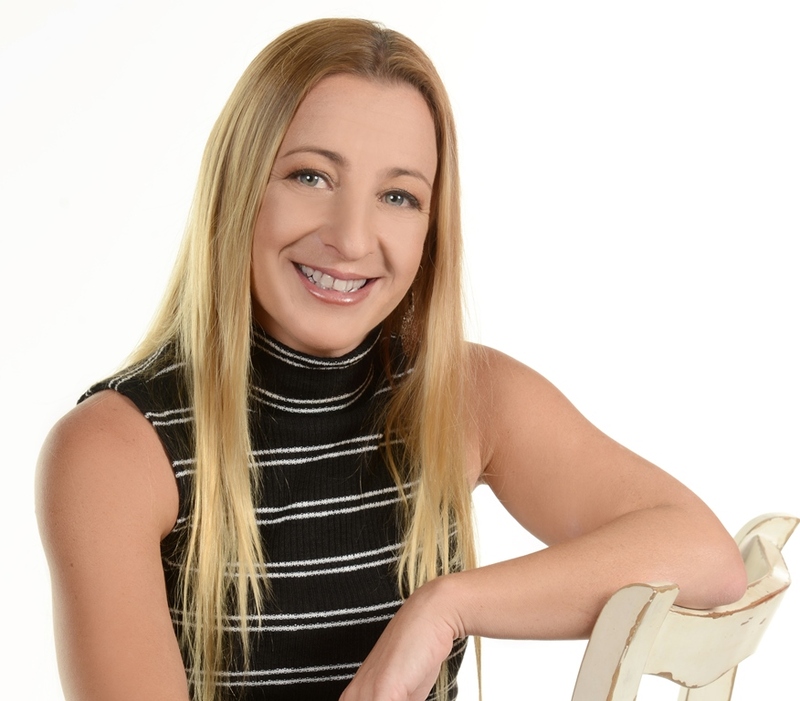 Ilana van Geijn specialises in the creation of online sales & marketing funnels, website design and development, as well as online marketing. Ilana masterfully works with various online platforms to promote and automate your business, to free you up to concentrate on other areas of your work or home life. Ilana also passionately designs and develops websites, and builds your online training courses so your students can easily share and learn from your expert knowledge. Ilana’s goal is to make the online aspect of your business run smoothly, cost effectively and to ensure your brand stands out from your competitors. Ilana has expertise knowledge in WordPress and WIX websites, creating funnels in programs like ClickFunnels and LeadPages, CRMs such as ActiveCampaign, MailChimp and Simplero, building online courses on platforms like Teachable, as well as using social media platforms such as Facebook, LinkedIn, Twitter and Instagram to promote and build your online presence. Ilana works with clients in print and online media, business and personal coaching, online retailers, natural therapies and community groups, to name a few.